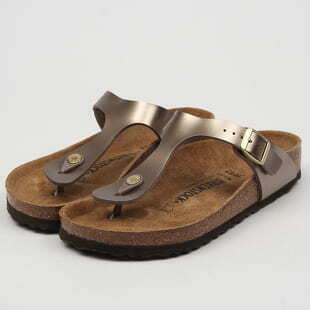 Birkenstock has been on the market for well over two centuries. 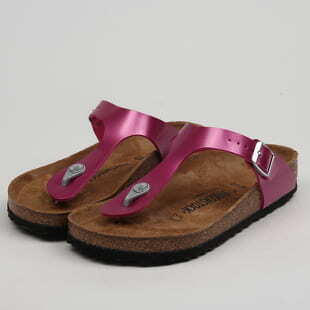 That is never an easy task in the fast-paced fashion industry. 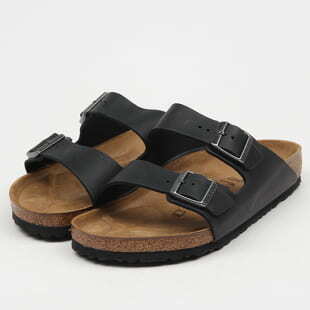 It is, without a doubt, one of the most famous German brands worldwide. 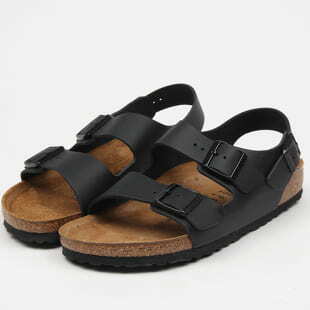 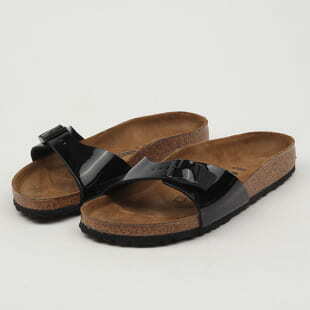 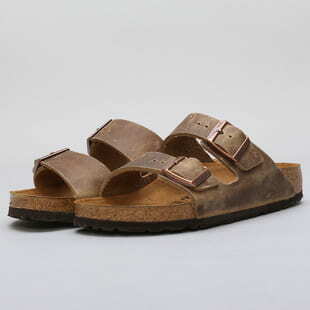 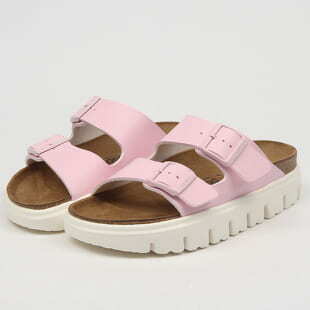 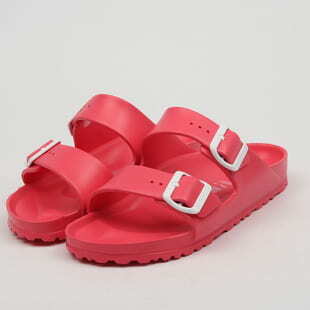 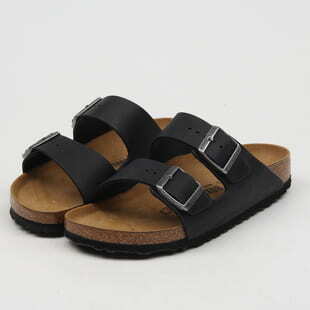 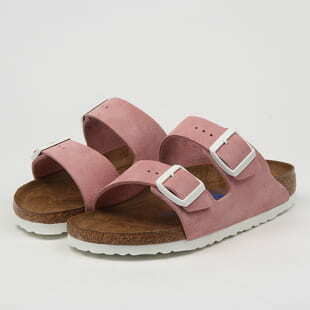 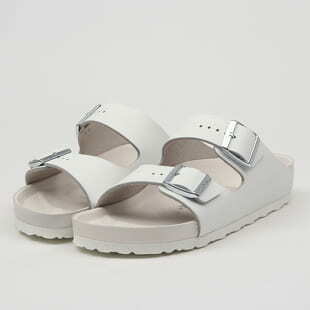 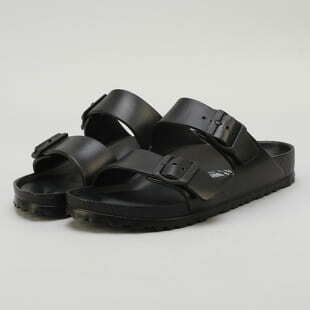 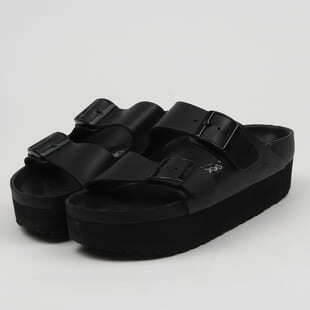 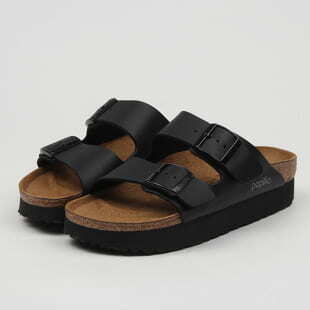 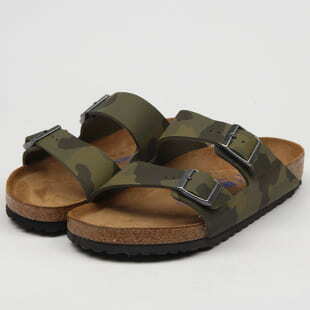 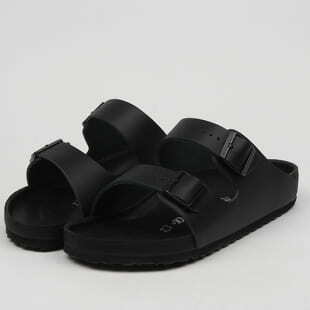 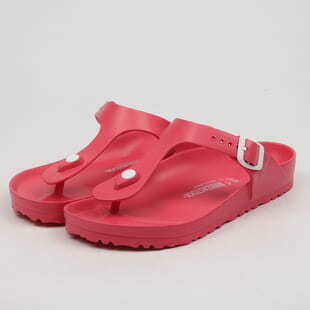 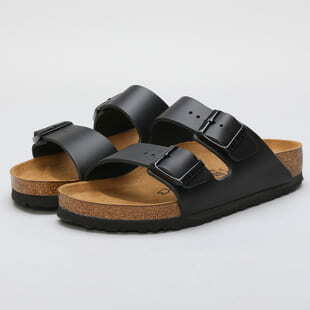 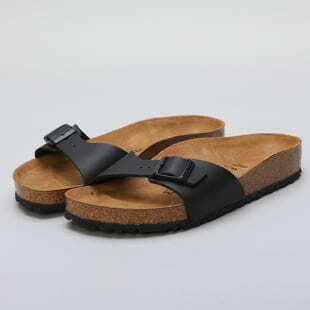 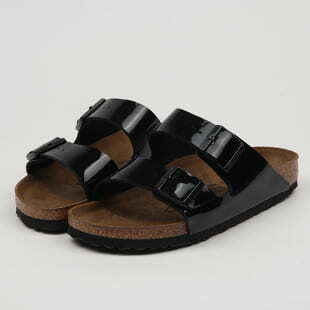 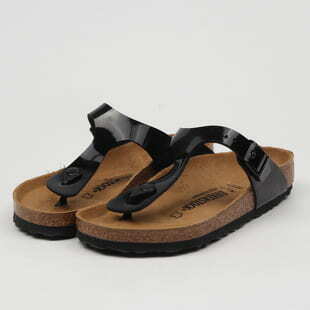 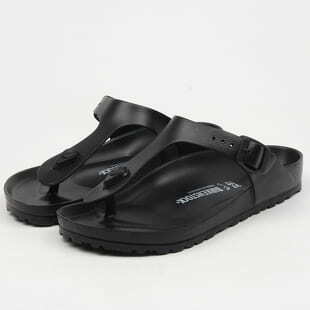 Thanks to their revolutional anatomical shapes, people love to wear their Birkenstock. 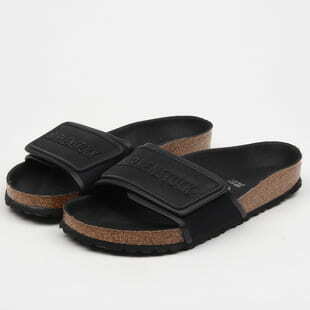 It's a love-hate relationship for many, but these comfy slippers aren't going anywhere anytime soon.